Governing Thoughts: New Head, new skills? So, the Head who so skillfully steered us out of Special Measures has found another job in pastures new - good for him! This leaves us recruiting our 2nd Head in 18 months and I am wondering about the skill set needed for the new postholder. The IEB recruited the old one before I joined and clearly did an excellent job, now we are out of Special Measures I hope that we are able to give thought to how different the skills needed for a progression from Special Measures to Satisfactory are from those required to go from Satisfactory to Good and even Outstanding. In my 'day job' of developing leaders, we differentiate between the skills needed for Transformation (which I would equate with getting a school out of Special Measures) and those for Continuous Improvement (which might more closely approximate the slow but steady slog of climbing the Ofsted ladder). All that stuff about situational leadership starts to play out for real when we have an opportunity to match our new recruit to the (slightly less urgent) needs of the situation and the (improving but not yet complete) maturity of the followers. Let me suggest one big difference that I sense is appropriate - management (c.f. Leadership) ability. 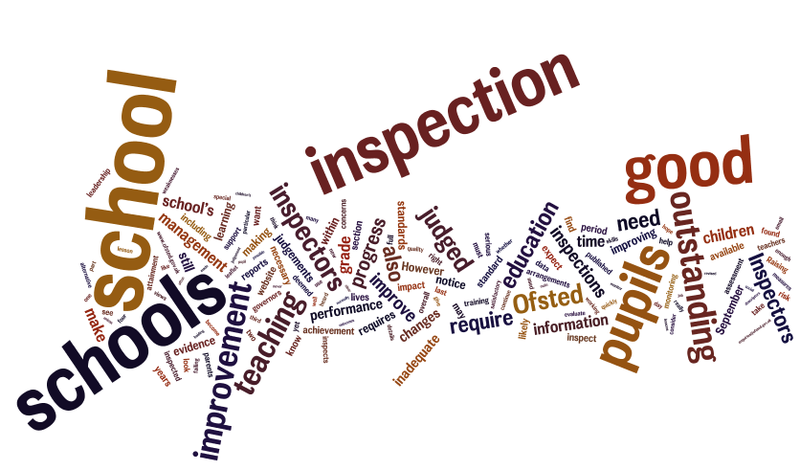 When a school is in Special Measures, the focus is almost exclusively on raising attainment and indeed IEBs are instructed that this is to be their primary focus. Quite rightly, some of the more mundane aspects of management are allowed to go by the wayside in the urge to get the education of the pupils back on track. 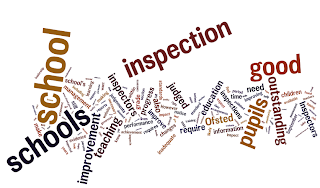 However, things like Health & Safety, Policies & Procedures, SEN Provision (to name just three in which I am particularly interested) do need some detailed attention at some stage. One lesson that SM offers is which of these 'management' topics are really important and which ones can be left to dry out in the cold wind of school improvement - a lesson to be carefully learned.